Join The 28 Day weight Loss Challenge Today! Make this Summer your best yet. Join thousands of other mums and get body confident. Workouts Plans & Exercises. Get body confident with daily workouts for busy mums, plus a library of OVER 350 mum-friendly workout videos. Daily Support. Constant support, inspiration & motivation from our Team & The FAMOUS Healthy Mummy community. Cicily - 23 yr Mum of 2 kids. Lost 8.5st! 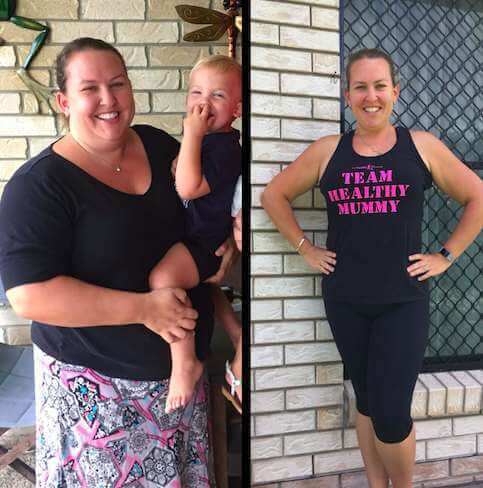 Amy - Motivating Mums of 4! Lost 8.11st! Nicola - 36 yr Mum of 2 toddlers. Lost 7.3st! The global phenomena 28 Day Weight Loss Challenge first launched in 2010 in Australia by mum of 2, Rhian Allen who is from Wales. 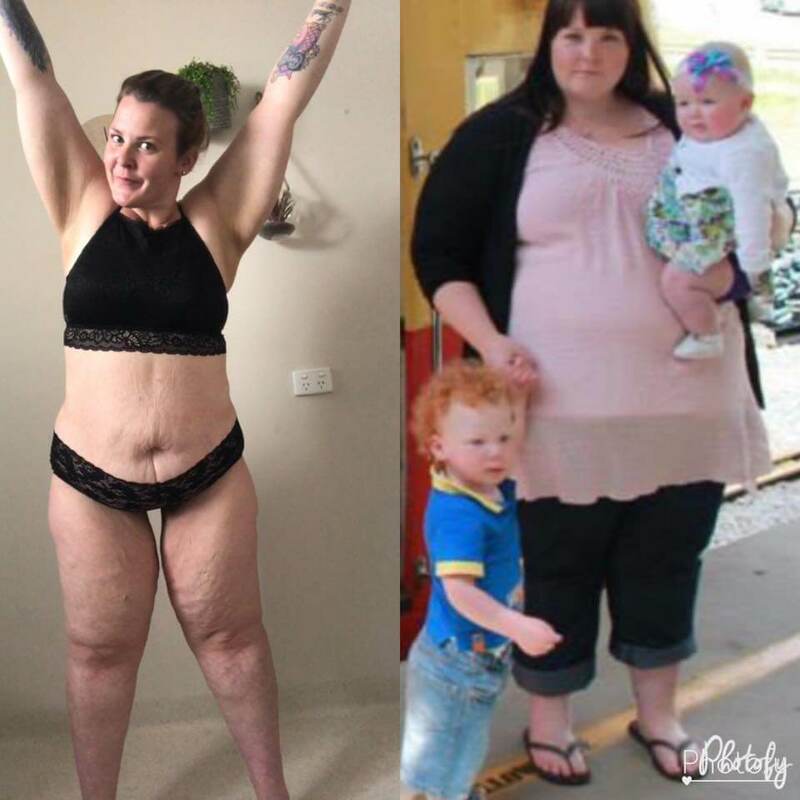 Rhian had gained weight in pregnancy and realised nothing existed to help mums to lose weight in a healthy way after having children and that every weight loss program was generic and was for all people and nothing understood or cared about what it was like to be a mum. No other weight loss program genuinely understood what it was like to be time poor, exhausted, isolated, with a different set of priorities, to have a body that has changed so much and be on a very tight budget - and all on a daily basis. 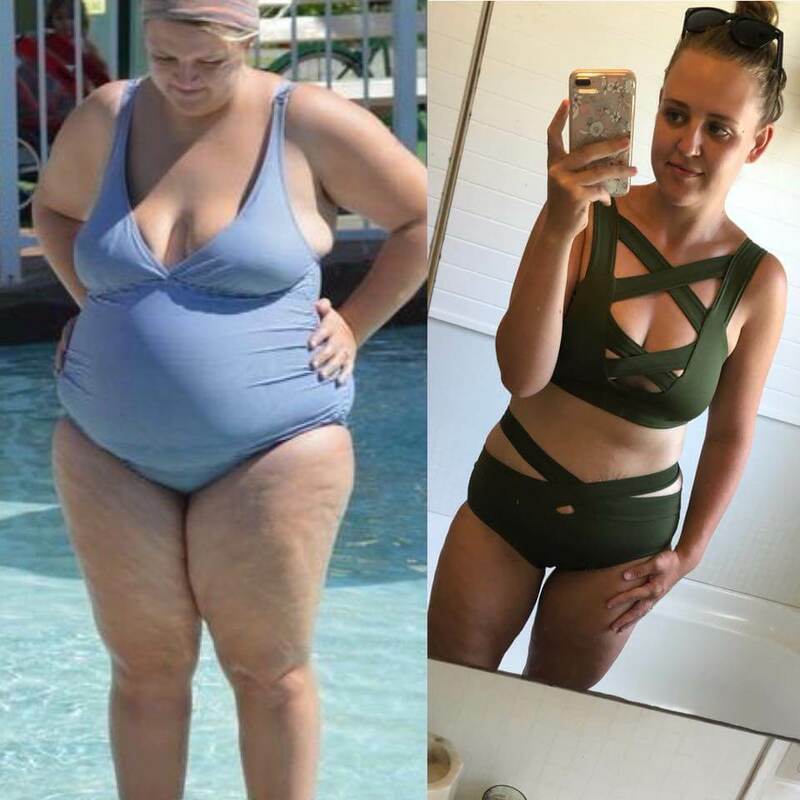 Rhian wanted to create a weight loss program JUST FOR MUMS that offered community support and took into account how much your life changes after becoming a mum - and how that impacts weight loss and your health and well being. 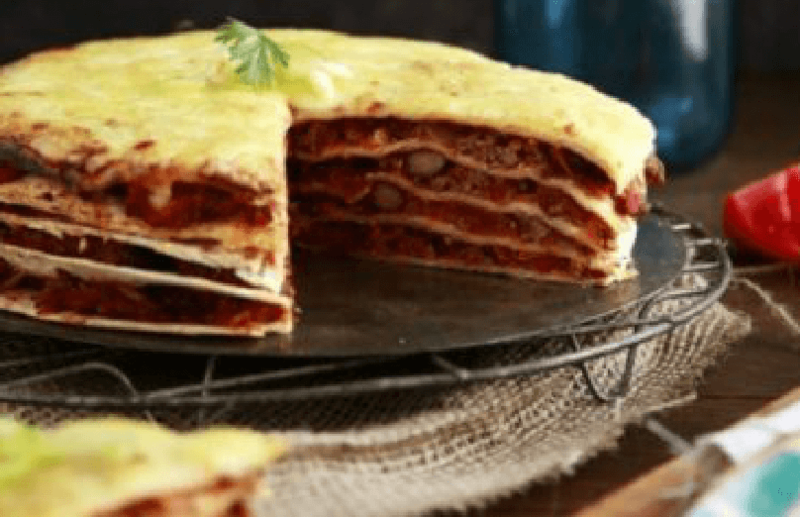 The result was the creation of the 28 Day Challenge that is realistic, EASY to follow, made for BUSY MUMS, that is family and budget friendly and offers 24/7 support. Plus all exercises are done at home and cater for basic level to advanced of fitness - we have ALL MUMS covered! And the key area is that we also offer is NON STOP mum support in our community so there is always a mum in the same situation as you to talk to and be on the same journey - and it works - mums have lost OVER 500 stone - but more than that, they regain their health, confidence and love for life and we are now the BIGGEST weight loss program for mums globally. 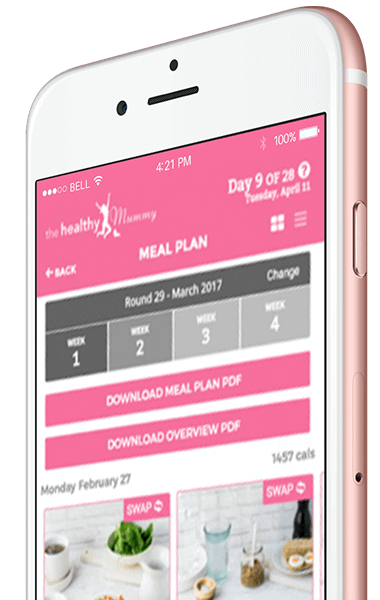 And now we have launched our UK 28 Day Weight Loss Challenge App so we can offer the same support and success to UK mums and we cannot wait to share the journey with you. We have an ENORMOUS support network of OVER 2 million mums and we are all in it together. The Healthy Mummy support network is famous and we empower and support mums. There is NO judgement - only support. Join us today. Use the app or desktop version for maximum convenience. Take the challenge with you with our FREE 28 Day Weight Loss Challenge UK app when you join. Manage your recipes and meal plans, get your shopping list and do your workouts.